This is the clash everyone’s been waiting for. 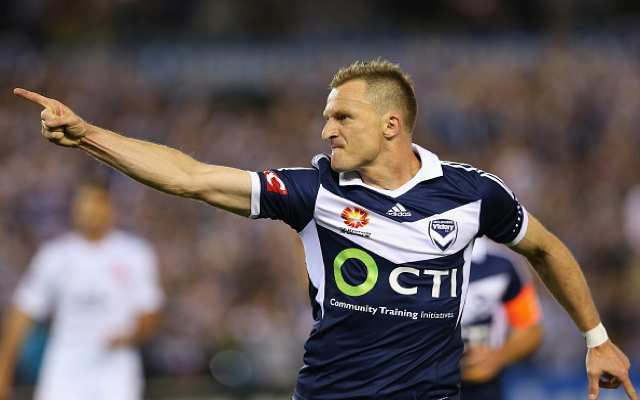 Second-placed Melbourne Victory host ladder-leaders Perth Glory at Simonds Stadium in Geelong, and the result of this clash could have major ramifications in the chase for the minor premiership. Kevin Muscat’s side head into the game on the back of a 1-0 win over Newcastle, but it’s fair to say the Victory haven’t been at their best for the past few weeks. The Glory stumbled to a 1-1 draw against an ever-improving Melbourne City outfit on Boxing Day and Kenny Lowe’s men will be looking to get back to winning ways and extend their lead on top of the A-League table. Both sides are chock-full of quality and both will be desperate for the three points.